Upper Lonsdale, North Vancouver offers some of the most beautiful, well situated, view homes in all of North Vancouver. The Upper Lonsdale neighbourhood is a mix of apartments, townhouses, and single family homes. There is a broad range of homes from character homes, mid century bungalows and new builds. Upper Lonsdale has some of the larger lots in North Vancouver, so if you are looking for a property with more land and picturesque views, this is the place for you. Some of the most sought after homes in this neighbourhood are home to breathtaking views of the city, harbour and as far West as Vancouver Island. Upper Lonsdale offers 3 elementary schools, Braemar on the West side, Carisbrooke to the East and Andre Piolat, a French School for children of a Francophone parent. 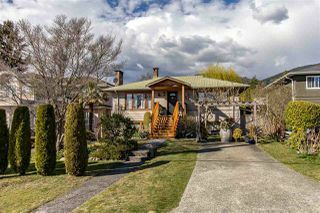 Upper Lonsdale Houses for Sale, North Vancouver $849,000 to $8,000,000. 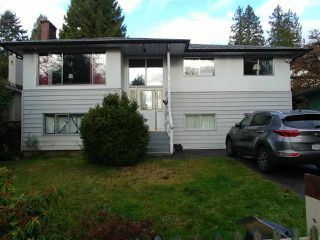 3 bed, 4 bed and 5 bedroom homes for sale in Upper Lonsdale.